Roman Catholics did not have an easy time during the reign of Elizabeth, but many of them would have agreed that things could have been much worse. Catholicism was effectively illegal, but it was for not attending church that Catholics were fined, not for simply being Catholic, and the fine applied to dissenting Puritans as well as to those of the Catholic faith. In 1559, a 12 pence fine for refusing to go to church was created, and the loss of office for Catholic clergy refusing to take the oath of supremacy. Attendance at mass was to be punished by a fine of 100 marks, but the saying of mass, or arranging for it to be said, carried the death penalty, although Elizabeth ensured that this was never implemented before 1577 as she disliked such extremism. As far as Elizabeth was concerned, so long as Catholics behaved themselves, were loyal to her, and attended church now and then, they were free to believe what they wished. Elizabeth tried to accommodate Catholic beliefs in her religious settlement so that they could go to church without feeling guilty or disloyal to their faith, and often turned a blind eye to Catholics who had secret services in their home. There was no attempt to ruthlessly seek out Catholics, and no desire to put ordinary men and women to death simply for their faith. 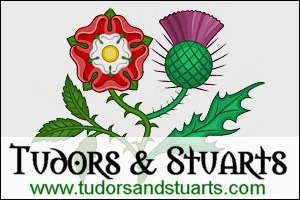 It was only as the Catholic threat against Elizabeth from Europe heightened as the reign progressed, that the Elizabethan government had to take a harsher stance against Catholics than they had initially anticipated. Some of Elizabeth's ministers, such as Sir Francis Walsingham, were zealously committed to the Protestant cause and wished to persecute Catholics in England, but their ambitions were always held in check by the Queen. For the first decade of the reign, the Catholics suffered little. It was not until the Papal Bull of 1570 that the situation changed. 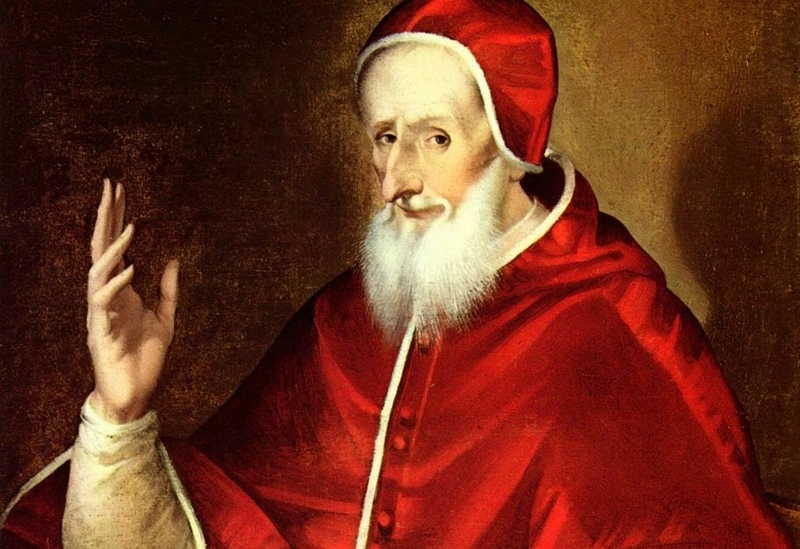 The new pope, Pius V, did not like Elizabeth. Like all Catholics, he believed she was illegitimate, and thus had no right to the throne of England. Catholics believed that the true Queen of the land was Mary Queen of Scots. In 1570 he issued a bull "Regnans in Excelsis" (a papal document) against Elizabeth, that excommunicated her and absolved all her subjects from allegiance to her and her laws. This was a drastic step, and one that was not approved of by Philip II of Spain, or some English Catholics, who knew that this would make things difficult for Catholics in England. Excommunication was a great disgrace to Catholics. An excommunicated person was not to be dealt with, as it was believed that they were unchristian and would go to hell. The excommunication of Elizabeth must have been a very painful experience for her Catholic subjects. They were cruelly torn between two loyalties - loyalty to the Queen many of them respected, if not loved, and loyalty to the Pope who they believed was God's representative on Earth. Many Catholics probably never solved the dilemma, ignored it, or remained loyal to both, separating their spiritual and secular allegiances. From this moment on, Catholics were seen as a great threat to the Queen and the realm. The plots against Elizabeth's life that occurred from the 1570's onwards also did much to fossil the idea that Catholics were traitors, as did the continuous flow of Jesuit priests into the country. The entrance of Jesuits into the country was prohibited by law in 1585, but still they came in the hope of converting the English population to Catholicism. One such priest was John Gerard, and his autobiography provides a fascinating insight into life in the Elizabethan Catholic underworld. There were a number of priests living in secret in England and rich Catholic families would often have a "priest hole" built so their resident priest could hide in the event of their home being searched by the authorities. It was these priests who bore the brunt of the Catholic persecution. Many of them were executed for treason. William Cecil devised questions to be asked of English Jesuits and Priests, and the question over who they would support if the Pope invaded the country - Pope or Queen, was their down fall every time. This question became known as it is still known today, "The bloody question", as there was really only one answer that a true Catholic could give. One of the most famous Elizabethan civilian Catholic martyrs is Margaret Clitherow. The devout Catholic woman from York was arrested in 1586 for harbouring Catholic priests. She refused to plead innocent or guilty, which was a crime in itself, and for this was brutally put to death. She was made to lie on a sharp stone, covered with the door of her own house, and then slowly crushed to death as heavy rocks and stones were placed on the door. This cruel execution was done without Elizabeth's knowledge or consent, and when the Queen heard of it she was both horrified and furious. Politics and religion were so intricately connected in the Elizabethan period that it was difficult to determine one from the other. In 1581 an Act was passed that made it treason to withdraw English subjects from allegiance to the Queen or her Church, and fines for recusancy (refusing to go to church) were increased to twenty pounds - a phenomenal amount to the Elizabethans, considering that the annual income of a knight would only be about fifty pounds. The Elizabethan government genuinely believed that Catholics, particularly the Jesuits, posed a serious threat to the Queen's life and reign, and the literature produced by the leaders of the "English Mission" (an active campaign to restore Catholicism in the land and depose Elizabeth) such as William Allen and Robert Persons, seemed to confirm their suspicions.